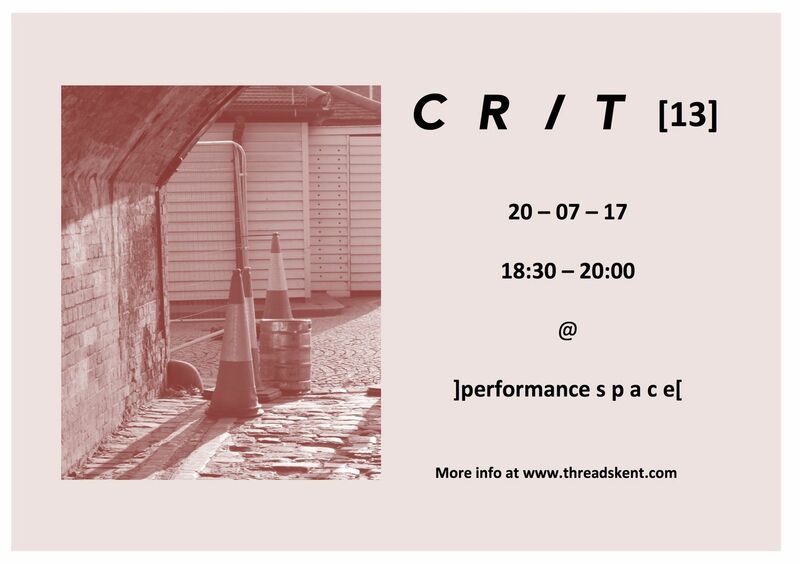 Our Folkestone crits are open for all visual artists who want to discuss their work with other artists. These crits are put in place for artists to take their practice further. Threads crit sessions are for visual artists to discuss and develop work-in-progress/new work. The aim is for each Artist to produce new work and for their practise to develop through discussion on a peer-to-peer level. Artists will discuss their work and have the opportunity to discuss with the entire group if needed. Mediums/formats are open to all disciplines in visual arts. Our previous Crits have taken place amongst Exhibitions and project spaces.